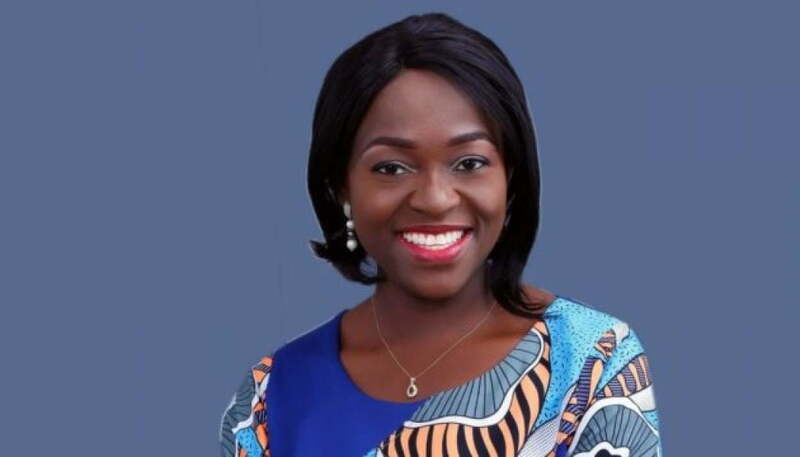 Popular female presidential aspirant in the build up to 2019 general elections, Eunice Atuejide, has been suspended by the National Executive Committee (NEC) of her party, the National Interest Party (NIP). Mrs. Atuejiden, who doubles as national chairman of the party was suspended alongside the party’s National Secretary, Audu Israel, by the NEC over allegations bordering on forgery, misappropriation of party funds without requisite approval, falsification of documents, criminal breach of trust, conversion and criminal conspiracy, anti-party activities and usurpation of power. A communiqué signed and issued yesterday by the party’s National Legal Adviser, Sanni Abass, at the end of an emergency meeting held in Abuja, reads: “After a unanimous decision taken by 2/3 of the National Executive Committee members, the party is alleging, amongst other gross misconducts; forgery, misappropriation of party funds without requisite approval, falsification of documents, criminal breach of trust, conversion and criminal conspiracy, anti-party activities and usurpation of power against the person of the chairman and National Secretary, all these are not in tandem with the spirit of the doctrine of the party. “It will also interest the public to know that, Mrs. Eunice Atuejide has been autocratically ruling the party by magnanimously appointed herself as the National Chairman, National Leader, Chief Whip and above all, the party’s Presidential Aspirant without the approval of the party’s NEC. “This suspension is in line with the extant provision of the constitution of the party, which stipulates that a member of the party may be suspended by the National Executive Committee and the committee may decide what disciplinary measures to place on a member of the party. Meanwhile, a strong worded petition has been forwarded to the Independent National Electoral Commission, INEC, on the suspension notice and also relevant anti-graft agencies for further investigations on the alleged fraudulent practices leveled against the party chieftains.